Sheets fat-belly from the line. Nothing between clouds but blue and sun. 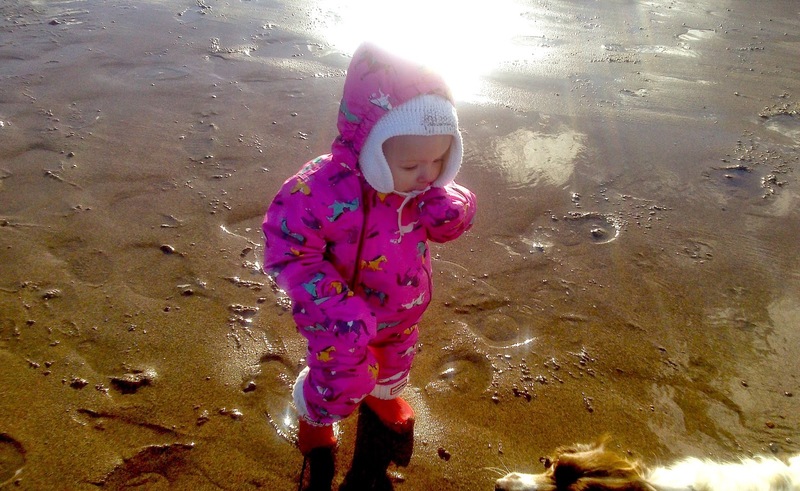 Grandchild 3 sets her feet on the sand. She runs at the sea with no sense of stop. The sand is paved with footprints. Dog digs them up, looking for her favourite stone. ‘Splash!’ Granma stomps a puddle. ‘Splash splash!’ Little feet are distracted from the surf. Clouds pull in, the wind comes in briny. ‘Do you want to share some soup?’ Granma lures. 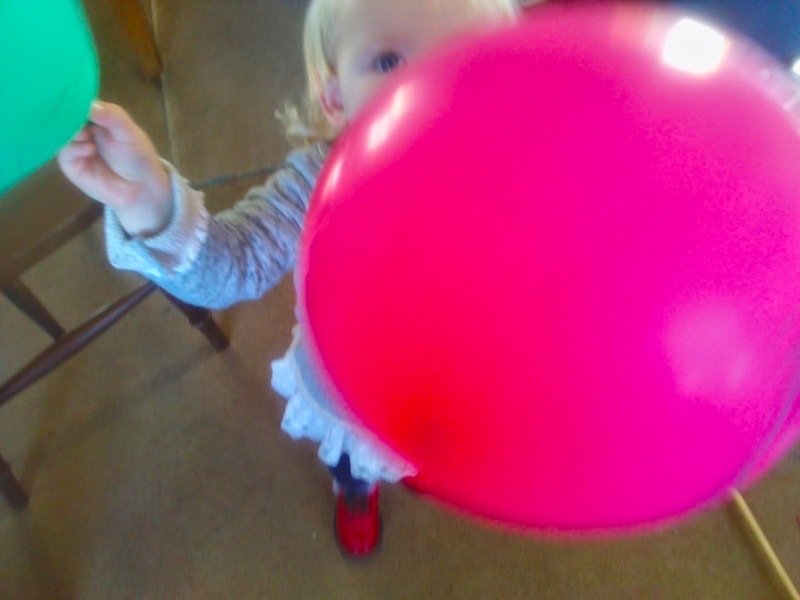 ‘Share.’ Grandchild 3 holds up her hands for a carry. She eats no soup. Granma has no warm roll nor melted butter. Dog lies under the table, waiting. In the car the little one sings, words and sounds, a work of wonder. * To elevate an ordinary task, approach with a toddler in tow. Hanging up the washing, for example: simply by innocently scattering pegs into the rockery this chore becomes an event. 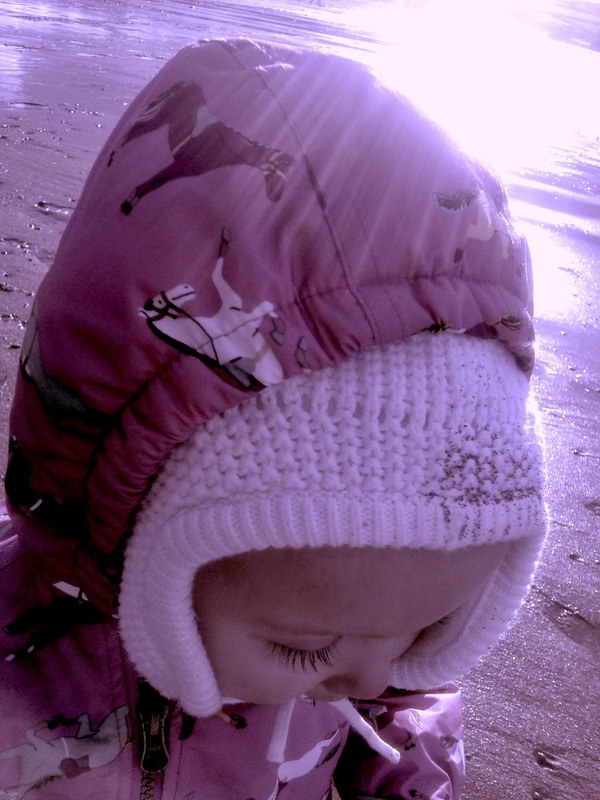 Beautiful, quiet eyelashes concealing wonders. A new mind and posture toward existence.